Last time on Pro Removalists Sydney, Professional Interstate Removalists , we gave our valued movers the Common Errors when Moving. If you know the errors when moving, you will be able to avoid them by creating a checklist so that you would not forget about these things. Being aware with the mistakes will allow you to move safer. It will also help you save from expenses due to repairs when your items get damaged. Yes, mistakes can be avoided. Pro Removalists helps our customers by giving tips for their move. We, the Professional Interstate Removalists offer affordable packing and moving services and we certainly hate making mistakes that is why we made sure to have mastered every moving techniques. The leading removals in Sydney, Pro Removalists allows smooth moving without expense by providing tips and guide for new and experienced movers. We have given tips for Moving a Small Business, Organizing Unpacking and Packing Breakables. This time, we are going to give you more knowledge about the common errors when moving. Forgetting to label the boxes will make it difficult for you to unpack your packages. When you unpack and you don’t know what each package contains or to what room each package belongs. You might have to open the box, check the things and move them to the designated room before finally unpacking them. Save more time from packing and unpacking if you’ve labled your boxes. You should know that there are things that you’re not allowed to pack since it may cause harm to your things and your movers. Some of these things include flammables. Explosives and cleaning solutions. Not only this will harm your things, it may also cause problem to you during move since most movers do not want to include these things. If you don’t know which are and which are not to be packed then have a quick research about it so that you’ll have an idea about the items should and should not bring. Some people forget to take care of the movers. You should always look after your movers as they will be the ones to bring your things to your new home. If they see that you care, they will also offer great care with your things. 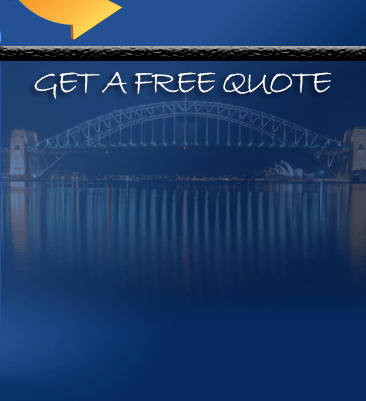 When you need a professional Interstate Removalists , what you need is Pro Removalists Sydney. We are the leading moving company because of our dedication and commitment with our job. 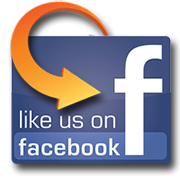 We are professional, experienced and experts when it comes to moving. 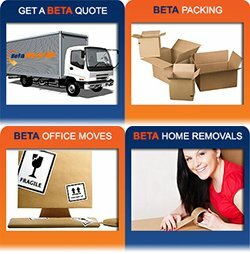 Pro Removalists Sydney is your best bet for Professional Interstate Removalists .